Williamson will develop programs to boost the company's employee engagement and align with its business goals. 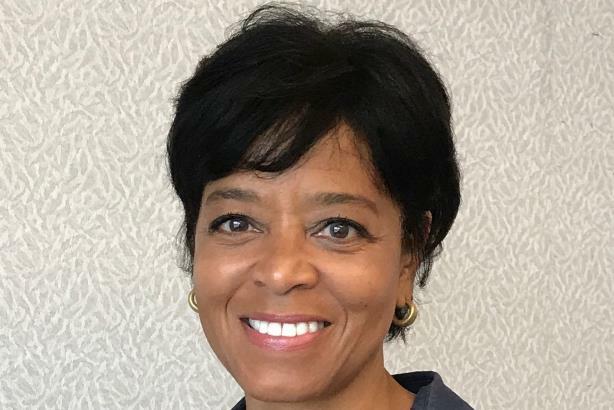 NEW YORK: American International Group has appointed Anita Williamson as global head of employee communications, effective immediately, the company said on Monday. Reporting to SVP and chief communications officer Cindy Leggett-Flynn, Williamson will develop programs to boost the company’s employee engagement and align with its business goals. Williamson was previously VP of global internal communications at Chubb. Prior, she was SVP of corporate communications at Marsh and a spokesperson for Consolidated Edison of New York. She started her career in TV news.